The multi-award winning software provider we all know and love, NextGen Gaming, came about in 1999 in Australia. With all those years of experience, the team learned how to mould their products into attractive works of art with flattering payouts. They do not boast thousands of generic titles; instead, they try to introduce innovations any chance they get. 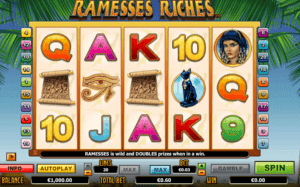 NextGen casinos are packed with Nextgen slots, although the brand never set up a full gambling platform. They want to be integrated into bigger concepts, not the other way around. 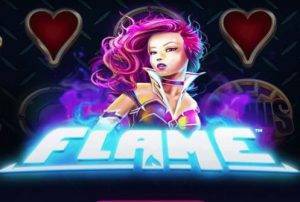 With business choices directed towards slots and their striking features, NextGen casino software became an international slots guru. 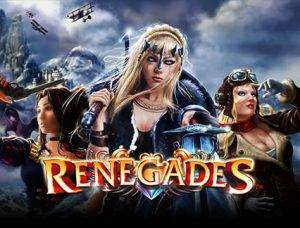 Check this list of the best NextGen casinos online. All of the listed NextGen casino sites are considered to be the best. Next Generation Gaming, commonly referred to as NextGen Gaming, is one of the highly regarded iGaming companies. 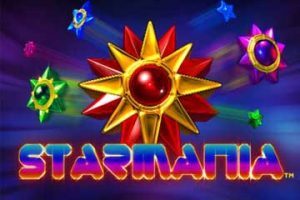 It began to produce online casino games in 1999 out of Australia, later expanding to London and Stockholm. In 2011, NextGen merged with NYX Interactive to create the NYX Gaming Group. 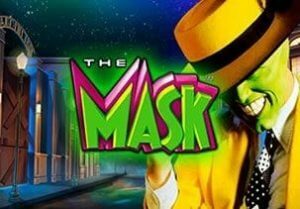 Since the brand lacked progressive jackpots, some speculate that was the reason for partnering up with NYX. According to statistics, there are over 170 NextGen casinos online. In terms of software, their biggest contributions are creative gameplay features. NextGen is an innovator, a leading force in software development, one that favours interactive play more than a static casino experience. Constantly delivering intriguing additions to existing slot layouts, NextGen creates a more immersive gaming session for their customers. 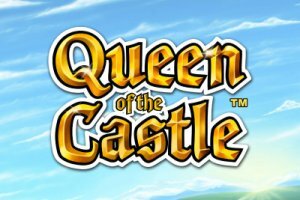 The company is devoted to web-based play, with no interest in introducing downloadable clients. Their products are available through a browser window, supported by Adobe Flash or HTML5. The results of NextGen’s business policy are remarkable casino games that resonate with the audience on an international level. NextGen Gaming benefits from their own gaming platform called Open Gaming System (OGS). Most of their games are hosted on it, and there are more than 600 titles available so far. They also manage a mobile platform named MOVE, with a reduced number of titles. A NextGen casino is almost a synonymous term for NextGen slots. The brand bases its operations on video slot machines for a wide audience. 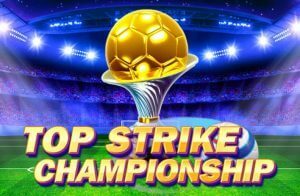 A skilled team of designers and programmers is in charge of bringing every title closer to the online gambling community. How do they do it? By introducing original, fun gameplay features that competitors haven’t discovered yet. Customisable gameplay is the main objective for the NextGen team of experts. So far they’ve come up with Slide a Wild, Dynareel, Up Wilds and Select a Play, to name a few. 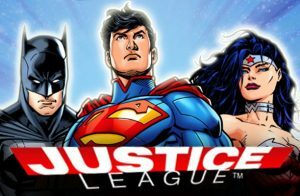 Memorable as they may be, their effect is complete only with supreme 3D animations and graphical excellence. 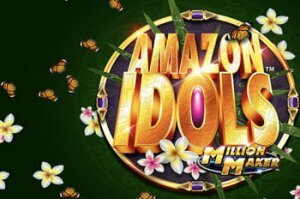 Some of NextGens slots with the highest rating among players are Medusa, Joker Jester, A While on the Nile, Mad Mad Monkey, Doctor Love, Dolphin Reef, Gorilla Go Wild and Snake Charmer. Cash Stampede is fairly popular, with a wildlife theme and 243 ways to win, in addition to sticky Wilds, free spins, multipliers and re-spins. Medusa exploded and got a sequel, Medusa II, continuing the Greek mythology theme. 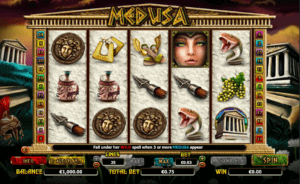 Also sporting 243 ways to win, Medusa II comes with a high RTP of 97.07%. 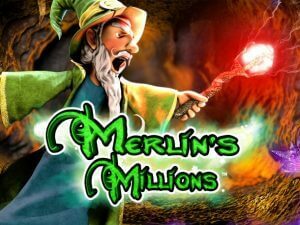 By loading Merlin’s Millions, you’ll have the chance to learn some useful magic tricks. 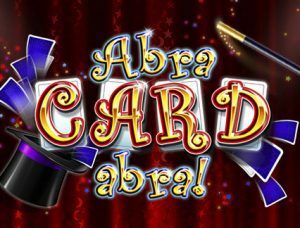 The grand wizard Merlin will not hesitate to generate fortunes for you, as long as you help him protect King Arthur. 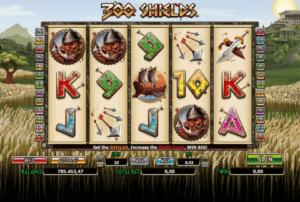 The game features free spins and an Owl Bonus round, which is a mini-game in a pick-me style. However, its greatest charm is the Super Bet function. You have access to it on the control panel. 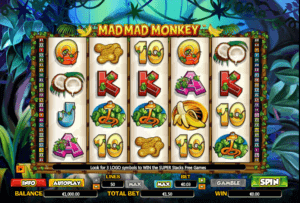 Activate it and your bet will increase with each spin, but every win will earn you a multiplier. There are five Super Bet levels and five different multiplier values. 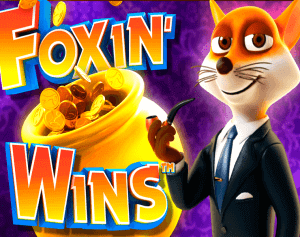 Another hugely popular NextGen slot with Super Bet is Foxin’ Wins. Themed around a mischievous wealthy fox and a fun cruise trip, the game became so popular that it induced a sequel – Foxin’ Wins Again. 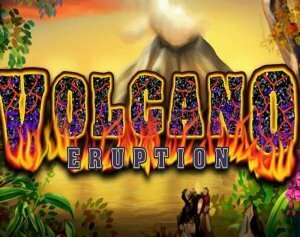 The original title comes with random bonus features, side games, extra Wilds, free spins and doubled wins. One of NextGen’s most recent releases is Shangri La, an action-packed Asian-themed adventure. You’ll be walking through the valley of Shangri La in search of treasures and multiple bonus opportunities in this one.